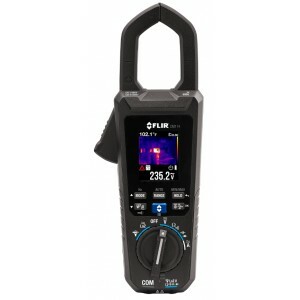 The FLIR CM275 clamp meter brings the power Infrared Guided Measurement (IGM) together with a range of electrical measurement features, so you can visually identify electrical problems and solve complex issues quickly. 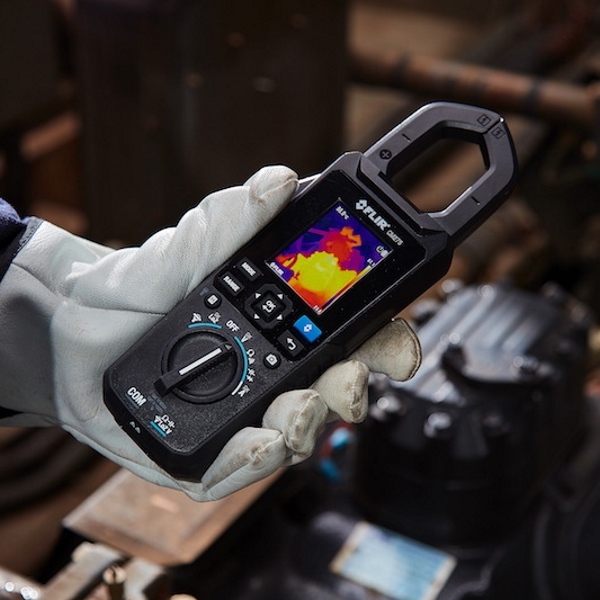 The CM275 also helps streamline inspections by allowing you to connect wirelessly to FLIR Tools or the new FLIR InSiteTM workflow management app. 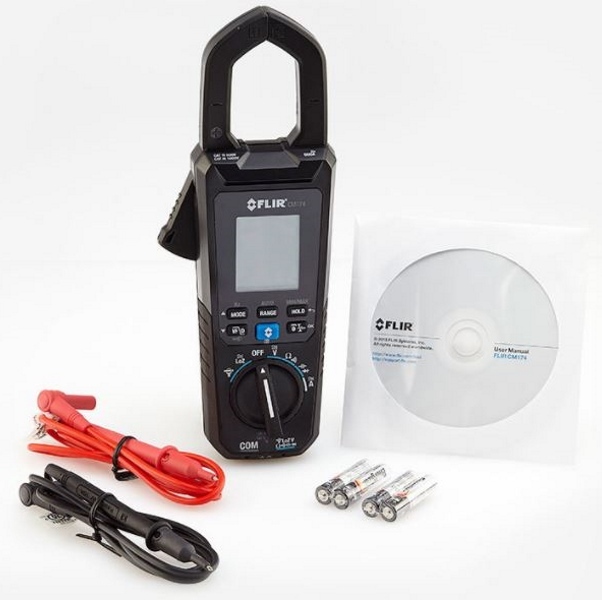 Whether you’re inspecting electrical systems or servicing equipment, the CM275 can help you work faster, safer, and more efficiently. 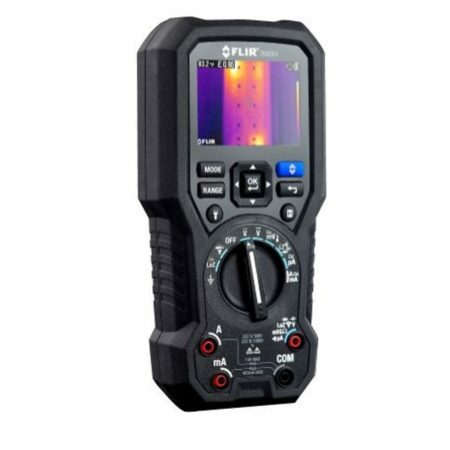 The FLIR CM275 Industrial Imaging Clamp Meter is an advanced 600 Amp AC/DC clamp meter that offers 160 x 120 thermal resolution, a wide range of measurement functions, and a screen with 44% more viewing area than the previous model. 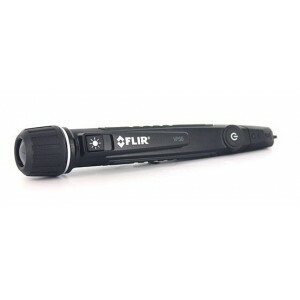 The CM275 leads you straight to the problem through the power of thermal imaging. 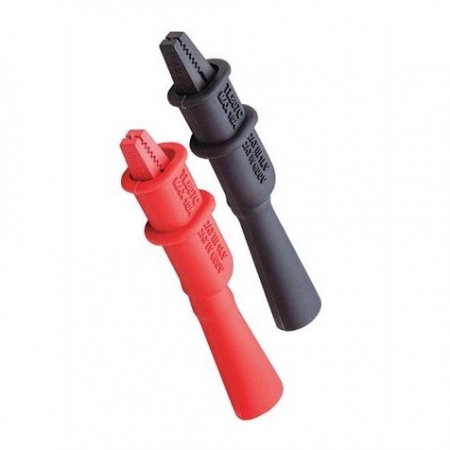 Visually identify hot spots without directly contacting the panels, cabinets, or cables that present safety hazards. 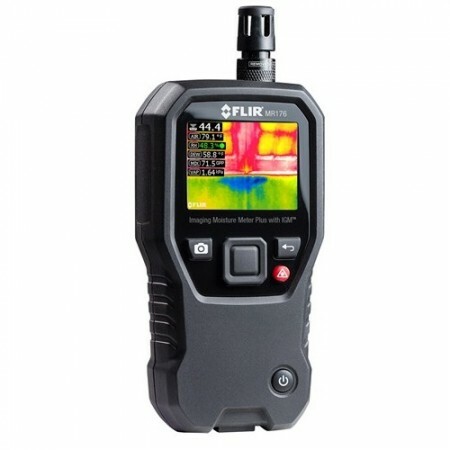 And with IR resolutions up to 19,200 pixels, you’ll see the temperature differences that indicate the start of electrical faults before they become serious issues. 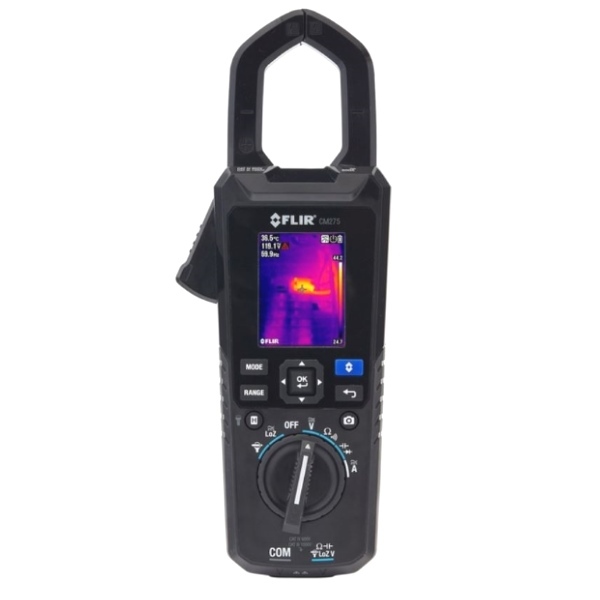 Quickly verify problems, check loads, and validate hot spots thanks to the CM275’s range of electrical and temperature measurement options. 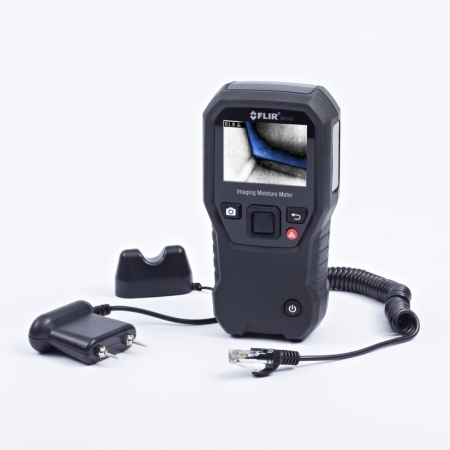 The CM275 offers a built-in laser and crosshair help you pinpoint problems, while the CM275’s vibrant screen is 44% larger than the previous model, for easier data and image viewing. 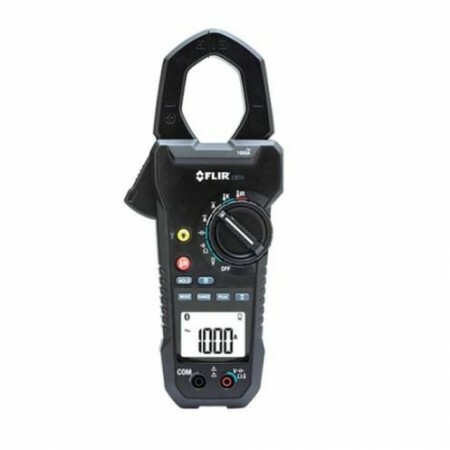 The FLIR CM275 Industrial Imaging Clamp Meter makes your work day even easier through wireless connectivity to the FLIR InSite professional workflow management tool. 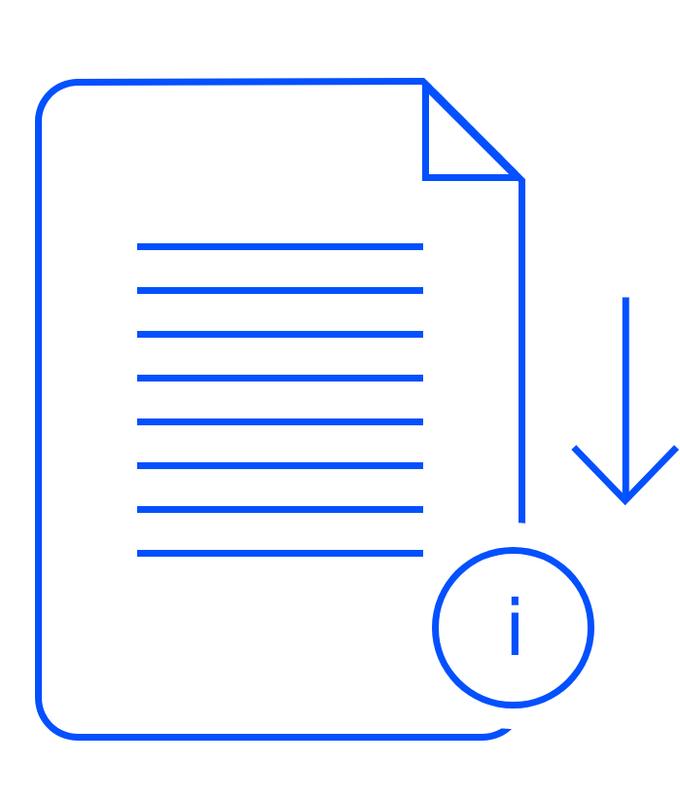 With this application, you can upload and organize electrical measurements and thermal images, share information with your team, and file instant reports while still in the field. Narrow Jaw: Critical components are often hard to reach, with CM275 has a narrow clamp jaw that’s easier to work with and allows accurate readings in cramped, hard-to-reach areas. 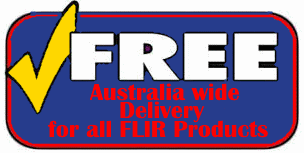 Data Storage: Save electrical measurements and thermal images internally, or upload over wireless connection to FLIR Tools or the FLIR InSite workflow management app.